Nextgen is the act of being unintentionally creative. ​It is taking the step forward that perpetually propels us into our next destiny. ​Our teen and adult counselors are prepared to assist you today. We are located in Flower Mound and serve clients residing in Argyle, Lantana, Flower Mound, Highland Village, and the surrounding areas. Contact us today to schedule your appointment. 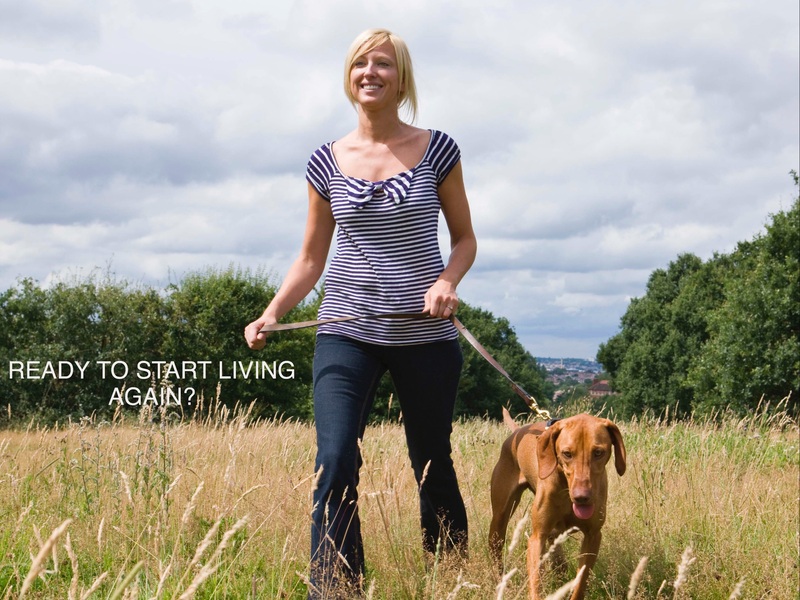 Ready to start living again? Welcome. We’re glad you’re here! When you walk through the doors of NextGen Counseling, a counseling center focused on helping adults and teens, we hope you feel at home in our welcoming and relaxed environment. This is a safe space, free of judgment, where you can be comfortable and be yourself. Rather than “patients,” at NextGen Counseling located in Flower Mound, we consider our clients to be partners in progress, working toward a common goal of life changing improvement. We have a heart and passion for counseling adults and teens in all phases of life, specifically those struggling with depression, anxiety, and navigating difficult life transitions. NextGen Counseling specializes in adolescent/teen counseling and adult counseling. ​We serve Argyle, Bartonville, Copper Canyon, Flower Mound, Highland Village, Lantana and the surrounding areas. ​Our staff of therapists, specializing in teen counseling and adult counseling , have experience helping people of all ages who are struggling with self-injury, depression, low self-﻿esteem, anxiety, stress management, ﻿decision making skills, sexual abuse and more. Christian Counseling Available Upon Request. "For I know the plans I have for you," declares ﻿the﻿ Lord, "plans to prosper you and not to harm ﻿you, plans to give you hope and a future." Thanks Denton County for your support! 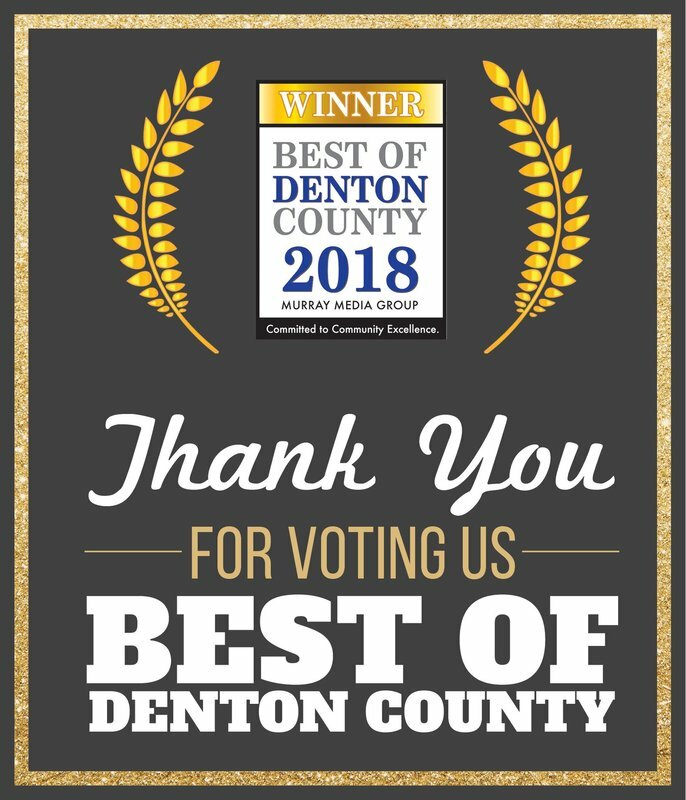 NextGen Counseling, PLLC located in Flower Mound has been recognized as the BEST OF DENTON COUNTY three years in a row (2014 - 2016) for best teen and adult counselor. NextGen Counseling just won BEST MENTAL HEALTH PROFESSIONAL in DENTON COUNTY FOR 2018! We are very honored. We are honored to serve the residents of Flower Mound, Argyle, Lantana, Bartonville, Highland Village and the surrounding area. We specialize in providing adult and teen counseling for depression, anxiety, low self esteem, divorce, self injury, family conflict, trauma, and more. NextGen Counseling, PLLC located in Flower Mound Recognized by DFW Child as a "Mom-approved" provider for adult and teen counseling services for Flower Mound, Lantana, Argyle, and Highland Village. NextGen Counseling, PLLC located in Flower Mound has been featured on the cover of "Lantana Living" magazine which provides news for Lantana, Highland Village, Argyle, Flower Mound and the surrounding areas. ​We are located at 4325 Windsor Centre Trail, Suite 200, Flower Mound, Texas 75028 behind McGuinness Dermatology across the street from Flower Mound Presbyterian Hospital.